350 Orchard Road, #11-08 Shaw House, 238868, Singapore. 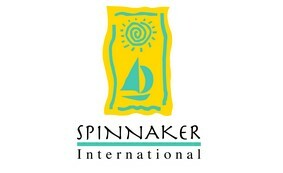 Spinnaker International specialises in providing business solutions for boating businesses. Yacht manufacturers setting up distribution in Asia. YP is chairman of the Singapore Boating Industry Association. He is a Vice-President on the Executive Committee of ICOMIA (the world body for recreational boating). YP is a naval architecture by training. He is also a MBA graduate from the Cranfield School of Management, UK and a CMM (Certified Marina Manager).